Hill Close Gardens are the only remaining set of Victorian detached gardens open to the public in England. Come and find out about their unique history and take a step back in time to 1896 to a point where the gardens have been recreated to. 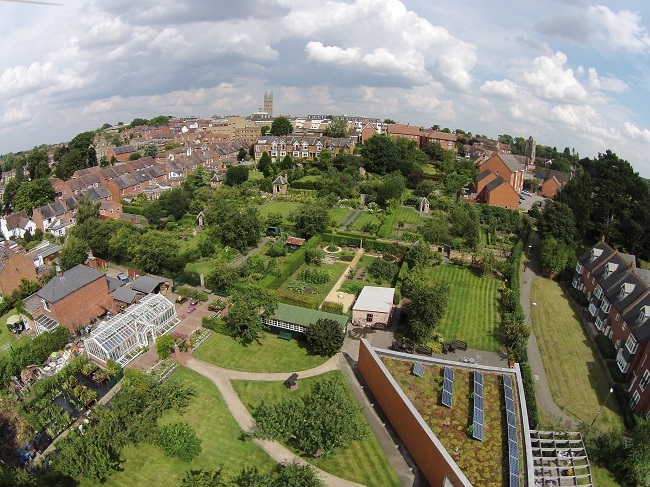 Detached gardens have existed here since the 1830’s. 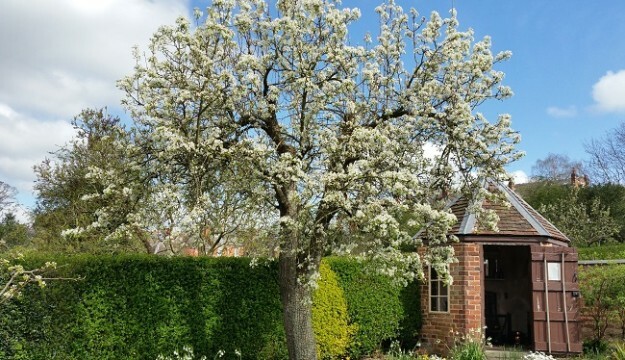 There are 16 individual plots of the original 32 overlooking Warwick racecourse and some have brick built summerhouses where you can shelter and find out about the plots previous owners. Many events take place throughout the year including ‘Private Lives’ by Heartbreak productions on Tuesday 23rd July. Visit the ‘green’ visitor centre that turns into a Tearoom on Weekends and Bank Holidays throughout summer. Please visit the website for more information including details of their new extension to the centre. TVE (Transforming the Visitor Experience) A dedicated interpretation room where visitors can find out the history of the gardens and get some refreshments.